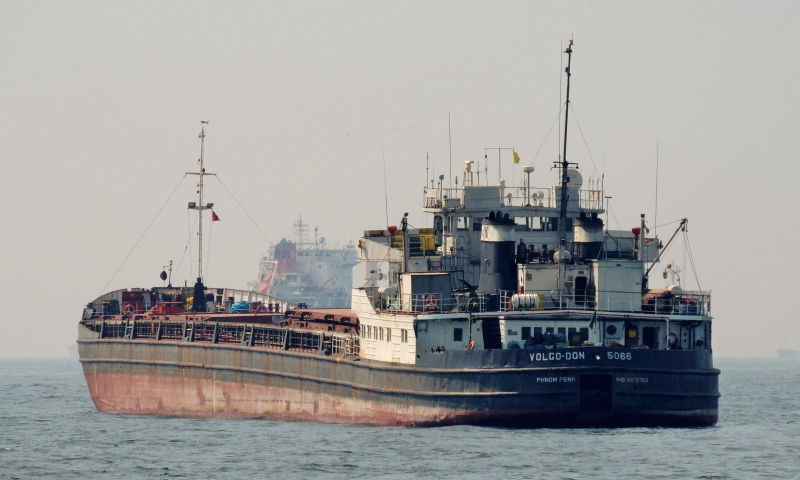 The above named vessel was detained in port Rostov-on-Don (Russian Federation) on 27 January 2019. This is the third detention in the Paris MoU region within the last 36 months. The ship flies the flag of Comoros which is black on the current Paris MoU WGB list.